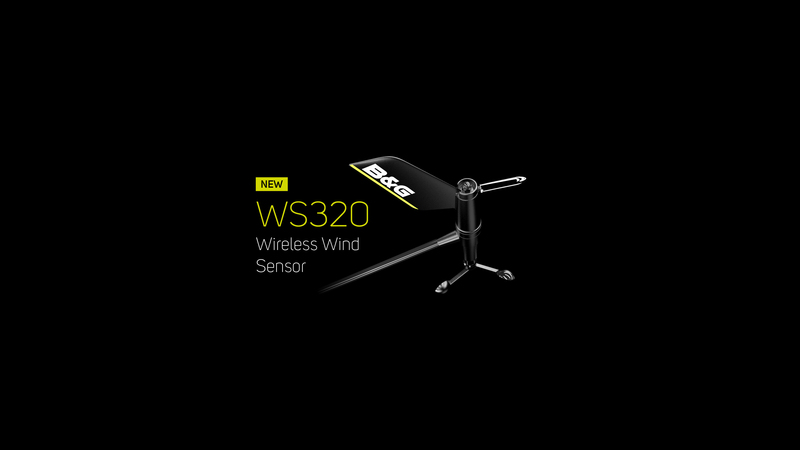 What electronics are onboard a Volvo Ocean 65? 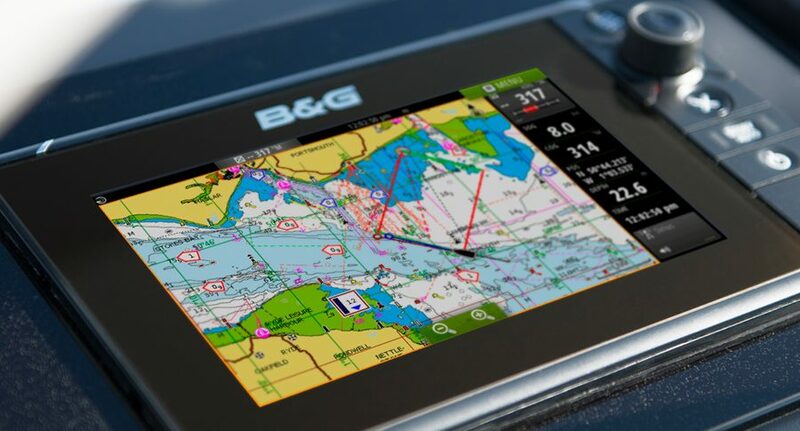 B&G marine electronics have been onboard every Volvo Ocean Race winner….ever! 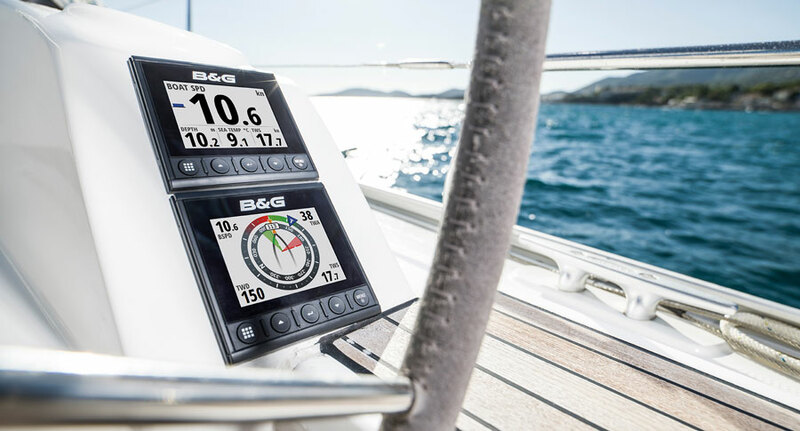 We are really pleased to once again be an official supplier for the 2017-18 edition and proud that onboard every Volvo Ocean 65 competing, are the latest B&G navigation and instrument systems. 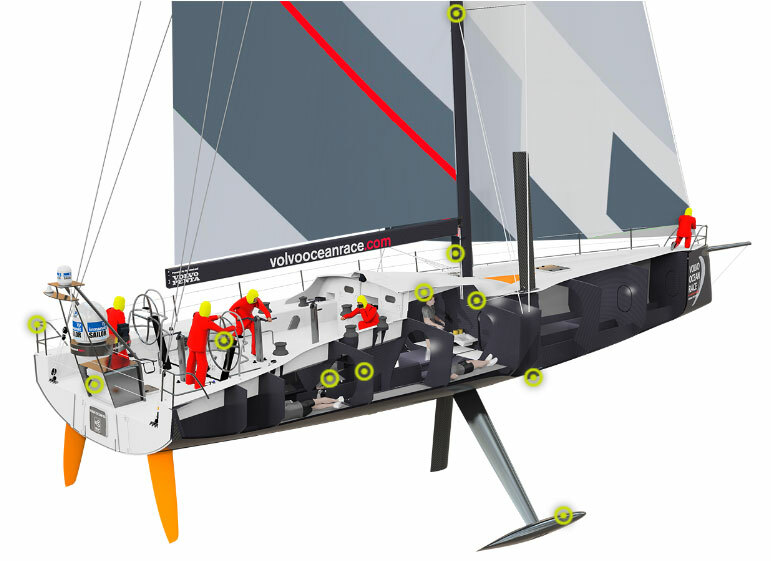 To explore the range of kit onboard, visit our interactive Volvo Ocean 65 and discover how the navigators and crew will use the electronics throughout the race.